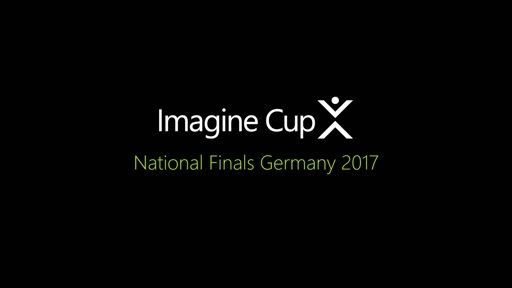 Introducing Pablo, the new Imagine Cup competition manager. 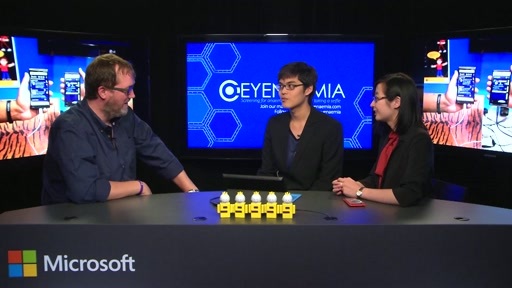 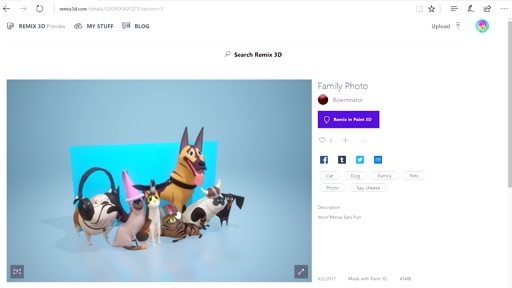 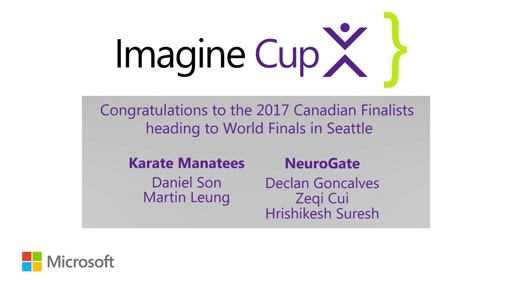 He's got a ton of competition updates; Imagine Cup World Finals, Code Hunt, and Break into code. 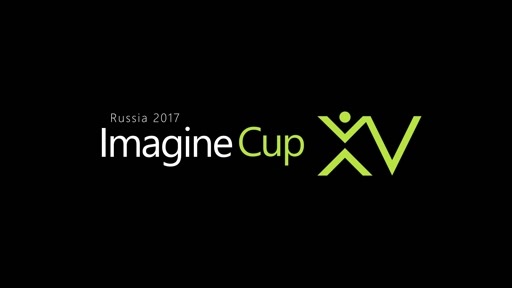 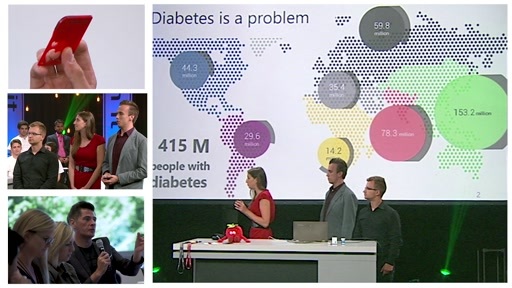 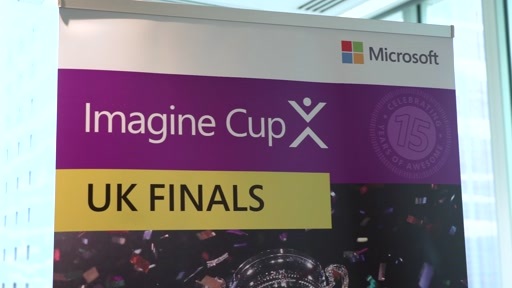 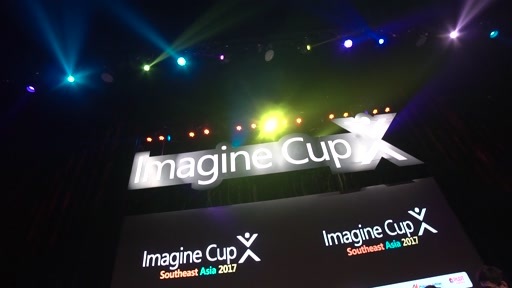 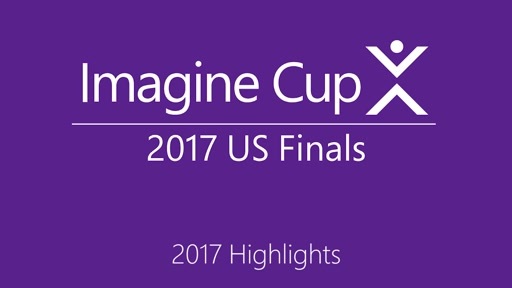 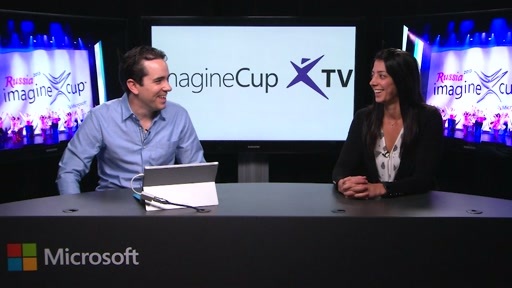 Excitement is building for the 2015 Imagine Cup World Finals, its right around the corner.